The Internet of Things (IoT) enables machines to communicate with other machines, from anything to anywhere, generating vast amounts of data for observation and analytics, and most important, to trigger beneficial action to save money and/or increase revenue. In our Internet of Things White Paper Series, our experts give in-depth analysis on how telecoms can successfully monotize the IoT. 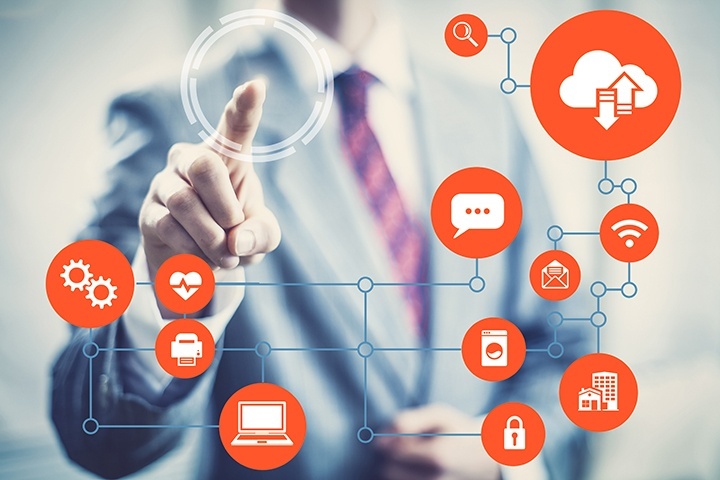 Is IoT an opportunity or a threat for telcos? 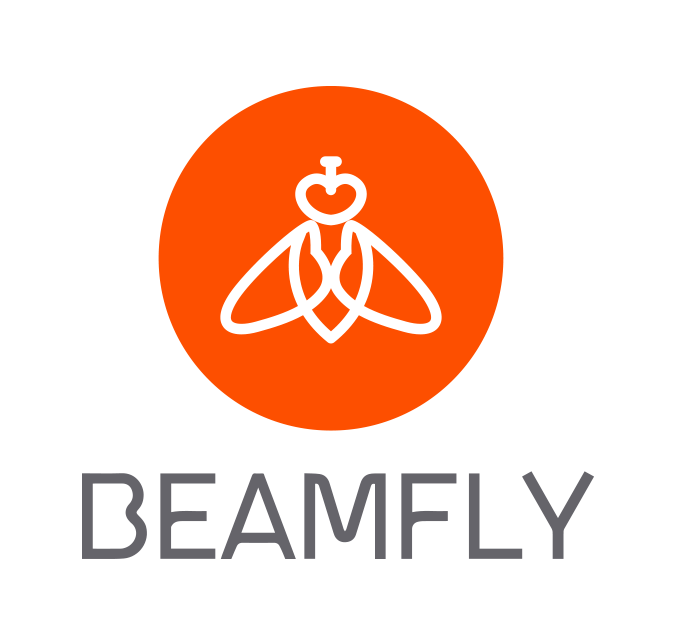 Beamfly’s end-to-end solution maximizes your IoT investment by connecting, monitoring and managing devices and data to increase efficiencies and drive profit. Just fill out the form on the right side of the page to sign up. And at any time, ETI is here to dive in and help you make the IoT real and profitable for your business! © 2017 Enhanced Telecommunications Inc.